Her real name is Bidossessi Christelle Guedou, Sessime as she is fondly called musically, was born in Cove, Benin Republic. She is songwriter and a singer by profession, the new star of afro pop rock as she is called in her native country was a great revelation in the year 2011 in Benin Republic. 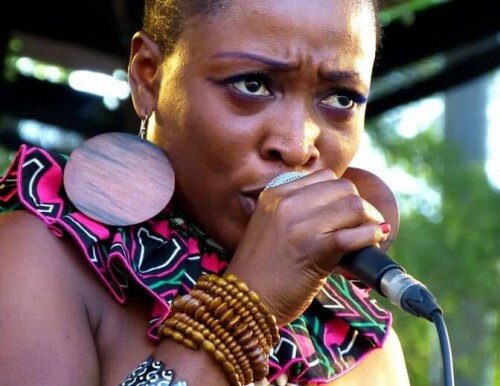 At the release of her album titled “Wazakoua” (an onomatopoeia, which means save the children), Sessime went on winning several top music awards in Benin. Some of the awards are, Benin Golden Awards, Trophies SICA, Benin Top 10 Trophies, Trophies Hokan to name a few. 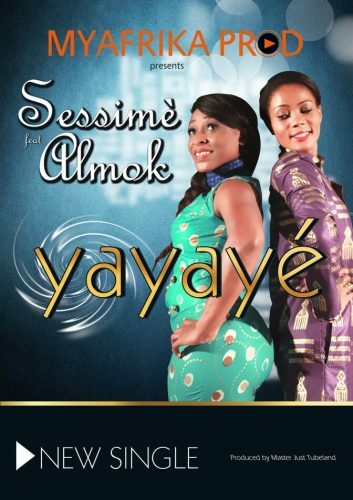 Sessime has performed at several top notch events across Africa and diaspora including in Togo, Burkina Faso, Senegal, Ghana, Niger, Belgium, France e.t.c. 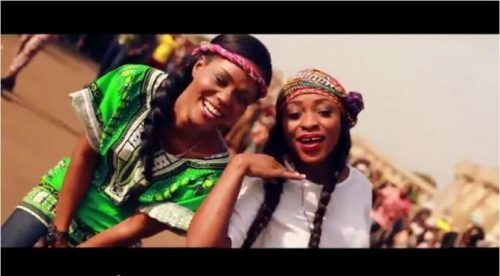 Sessime got her first recognition award outside the shores of Benin Republic at the Kora Awards 2012, after she was nominated and won the “Most Promising Female artiste of the year in Africa”. Quite a very promising act Sessime is, for the fact, that she had once claimed a title and won at the KORA awards, makes her a seasoned music sensation, definitely her nomination at this year’s event is not a coincidence but borne out of hard work, now at the same award she won four years ago in a different category do you think Sessime can take this back home in Benin Republic let’s have your candid opinion Africa.